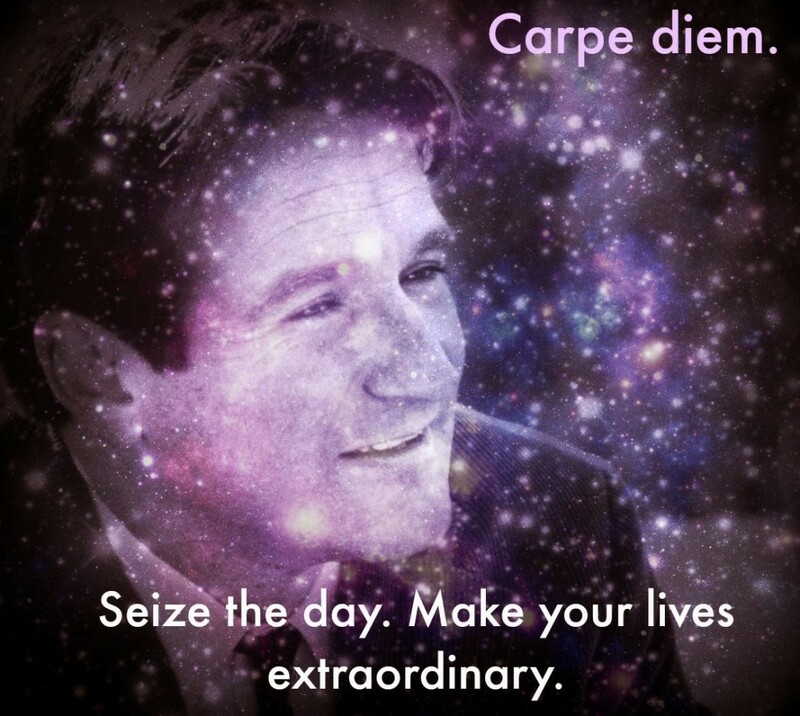 A huge fan of Robin Williams, both as an actor/comedian and as a human being, I have decided to dedicate today’s Tarot Spread to him for all the smiles and human warmth he brought to all of our lives. One of the films I have really fond memories of is the Dead Poet Society and the picture quote above is from that film. My earliest memory of Robin Williams is the 70’s sitcom Mork and Mindy, making him one of the first actors I have clear memories of. He made an impression on me then and continued to do so for almost four more decades. Robin Williams is thought to have committed suicide due to severe depression. I find that so poignant when his own life and work served as a beacon of hope for so many. He is the archetypal Wounded Healer, giving to others what he was incapable of giving to himself. 1. What I need to know about staying true to myself – Take a minute and meditate on this card’s energy and meaning. Does it feel like a good, healthy snap shot of how you align with your Higher Self right now or does the card make you feel uncomfortable. Write down your impressions and any ways this card reminds you of how you are not staying true to yourself if this is the case. 2. What I need to know about playing more – Are you caught on the hamster wheel? Is your work/life balance all out of wack? Are you working too much/too hard? Have you forgotten how to play and have fun? This card shows you how you can begin to have more fun again. 3. What I need to know about expressing my true feelings – This card indicates how authentic you are in expressing yourself. Do you speak with integrity or do you adapt your speech to not offend… or perhaps even to flatter others? This card shows you an area where you can incorporate more authenticity. 4. What I need to know about my friendships – Are all your ‘friends’ on Facebook? When was the last time you made a coffee date or arranged for a night out with friends? This card shows you how to stay in touch and keep your friendships alive. If it is a ‘negative’ card, it could indicate some kind of block you need to clear. 5. What I need to know about my happiness levels – Are you aware that happiness is a choice? Being serious is optional. Worrying is surplus to requirement. If you suspect you may be clinically depressed you also have a choice – seek help. 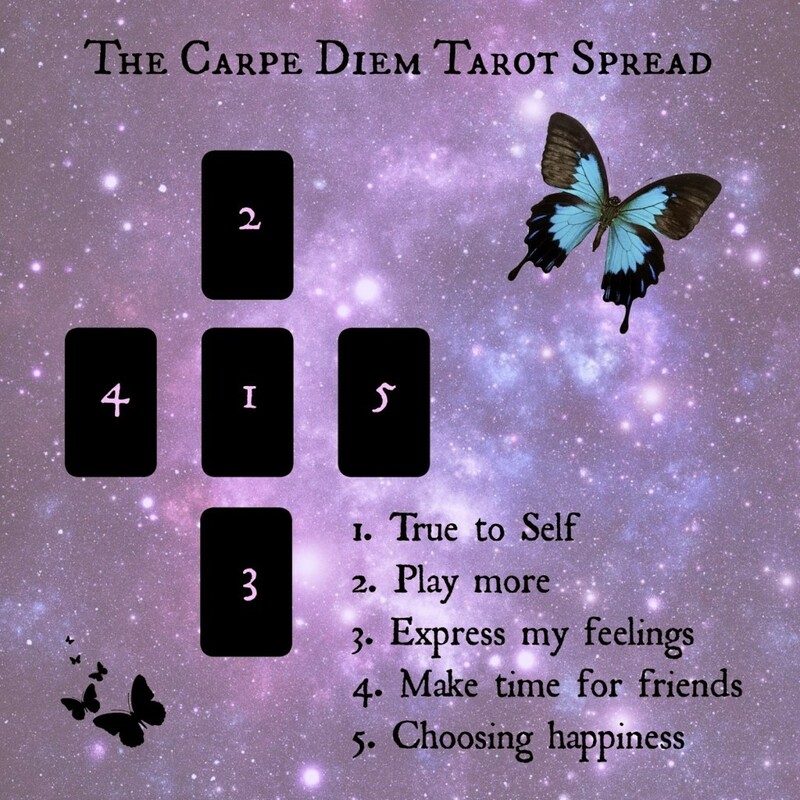 This card shows you how to best improve your happiness levels or to clear any blocks to joy. Feel free to adapt this spread. I have tried it with three cards for each position with very good results. I would love to hear from you if you decide to give this a whirl. Likes and shares are much appreciated!